Prior to domestication, wild carrot seeds first appeared as early as 3,000-5,000 years ago in provincial parts of early Europe. Contrary to what many would think, the first carrot varietals were not orange; they were purple and yellow. According to the University of Wisconsin–Madison’s carrot genome project, led by horticulture professor and geneticist Philipp Simon and a team of researchers, the carrot genome has over 32,000 gene expressions; among them is gene Y—the one coded for color variation. For carrot roots, the genetic trait of color is a result of various pigments present in the carotenoid pathway. These pigments, as well as other genetic traits, can be optimized or suppressed in a crop’s lifecycle in different ways. Did you know the growing process of carrots for fresh salads is much different than carrots for food coloring? 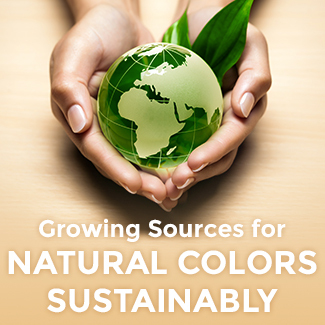 Since color from natural sources like carrots is often lower in pigment level than synthetic color, there is a great amount of detail dedicated to pigment maximization and optimization in crops for coloring. 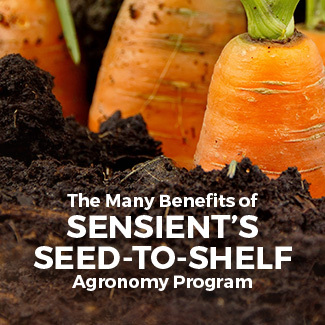 With today’s advanced farming practices and cutting-edge seed technologies, innovation spans across the full process of natural color from seed-to-shelf at Sensient. 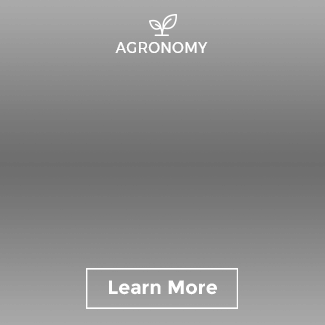 In the Agronomy program, selection is our solution to improving crop productivity and increasing color yield. Judicious site selection and the planting of superior varieties are key tools used to optimize gene expression of many important plant traits, including those that control pigment concentration in botanical sources for color. In addition to picking the best growing environments, selecting the right germplasm with the ideal genetic make-up and environmental adaptation is important in maximizing the full expression of genes controlling pigmentation in crops. For example, some carrot germplasms are more prone to bolting after a cold spell or changes in day length during the growth season. Bolting occurs when the plant prematurely starts to produce flower stems. Premature flowering would be undesirable, because the plant’s energy is being funneled into seed propagation rather than root development, which is where pigment production occurs. In these cases, selecting superior germplasm enables us to mitigate the effects of the negative interaction between the environment and a crop’s genetics. 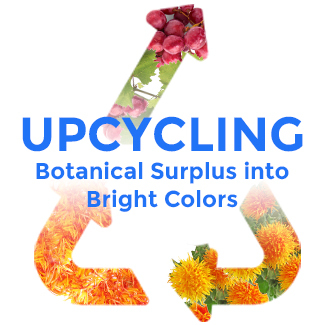 Site and varietal selection are great catalysts for pigment optimization in botanical sources. Most importantly, selection helps to reduce cost-in-use for product developers by maximizing color yield. 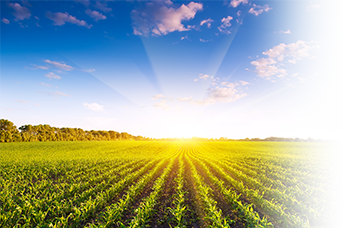 Sensient’s agronomy motto is less for more, and we uphold it by ensuring the same site management and farming best practices are implemented across all of our color plantations worldwide. In my next blog, I’ll get to the root of our motto by further discussing some of our innovative farming techniques that lead to increased crop productivity and the growth of local economies.